Statista is an intuitive search portal to data, statistics, and reports covering a little bit of everything related to market research, including company, industry, and consumer information. Most of the data is in the form of charts and graphs and is compiled from a variety of sources, including the U.S. government, company filings, consulting firms, international agencies, marketing companies such as Nielsen, Kantar, and Experian Simmons, and many more. 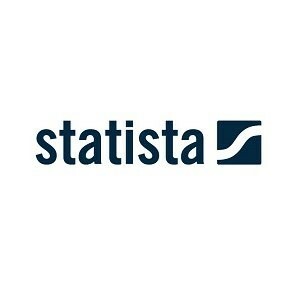 Statista is very user-friendly and easy to search.